With 35 years of administrative experience, calm demeanor and excellent judgment, Betts is an integral part of the Center’s operations. Her previous role at the Management Assistance Group included overseeing MAG’s day-to-day financial operations, managing payroll and accounts payable, maintaining consulting files and liasing with clients. In addition to her work, she is a leader in her community. 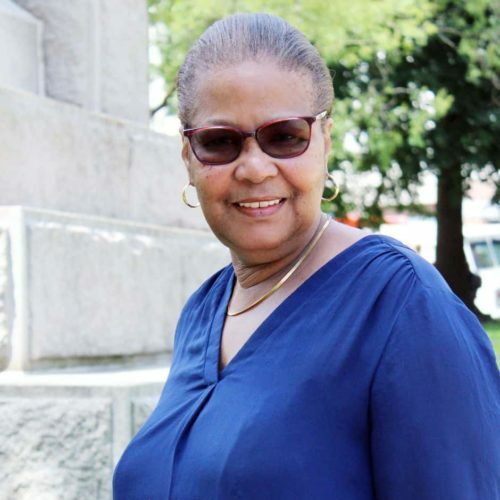 Betts is a Trustee of the Board of East Friendship Baptist Church, where she directs a scholarship program that since its inception in 1978, has assisted approximately 40 students financially through college. She also volunteers with the North Michigan Park Civic Association.